OK, so Bluehost went through all the PHP error logs, and found only a periodic Jetpack issue. There was nothing else in error_log, in fact they remarked it was nice and clean. 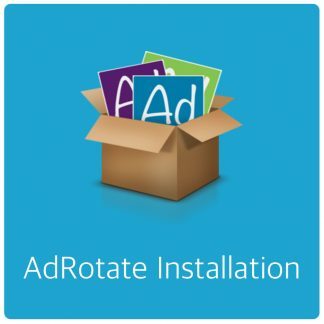 I deactivated and reactivated, and reset the ad rotate user role to Ad Rotate Advertiser again. I have also discovered that the subscriber role also does not land at any page post login. It too has the “white screen of death” result, where the user is logged in, but cannot see any content, and the URL is /profile.php as above. I looked at the profile.php file where the system keeps hanging. Nothing there of consequence. I found some other problems (searching online) with users not being redirected to the correct page, and I found other plugins that are supposed to direct users to a page after login. 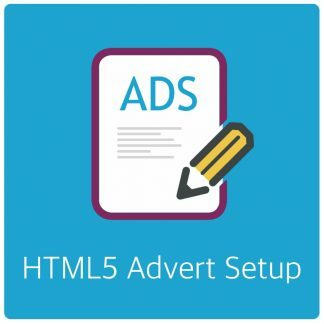 Do I have to try to fix this by putting another plugin on top of Ad Rotate that directs users to a landing page? What do you suggest? Blow it all up and reinstall? 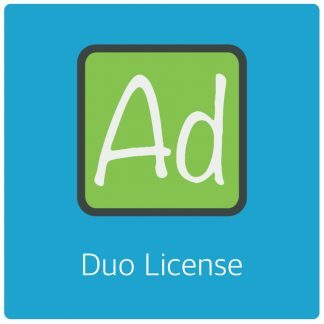 If I de-install and re-install, which config files should I FTP down to avoid having to rebuild all my ads? PS, I figured out that the June 19 upgrade set me back a few hours with my banner links all being broken, due to changing the default banner folder.